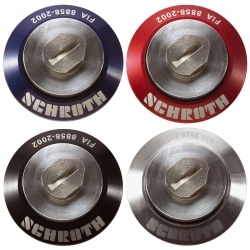 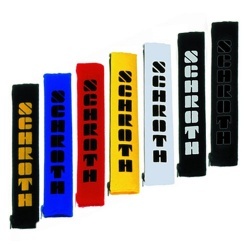 MSAR has a long relationship with Schroth and are one of very few UK Importers and Distributors for the Schroth Motorsport range of products. 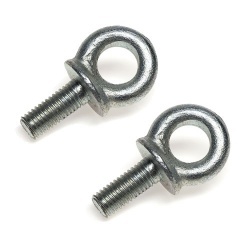 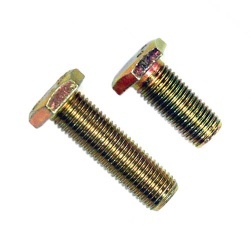 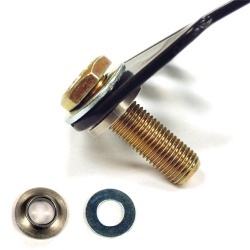 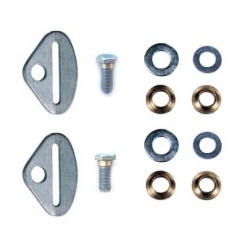 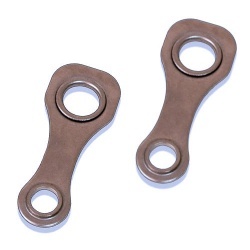 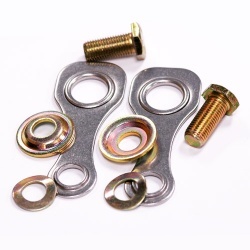 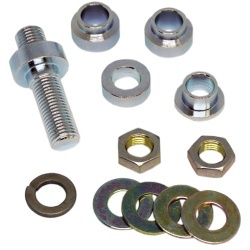 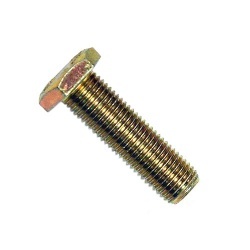 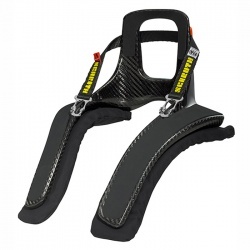 Call us to discuss your race harness requirements, we know which is best for you, your vehicle and the type of motorsport you are partaking in! 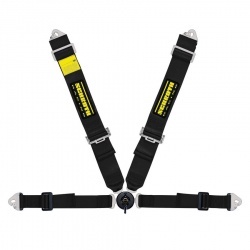 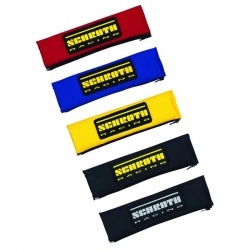 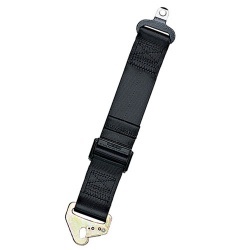 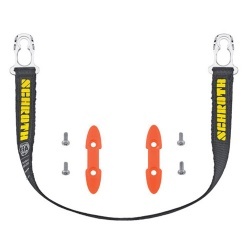 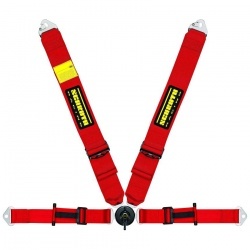 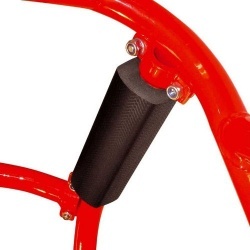 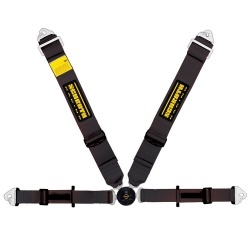 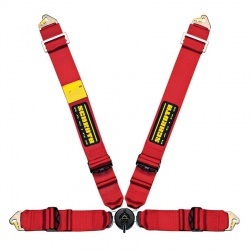 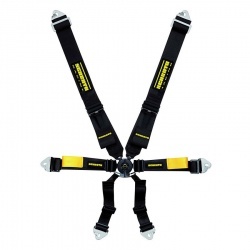 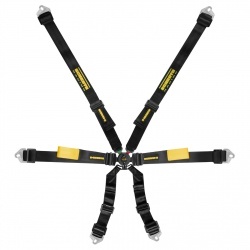 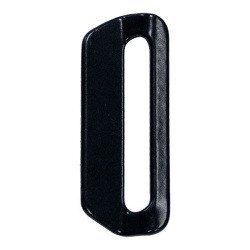 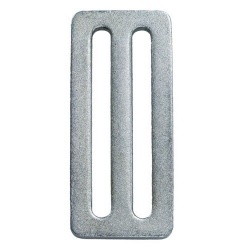 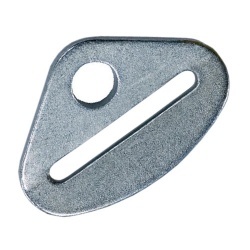 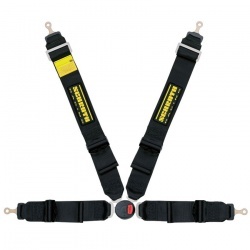 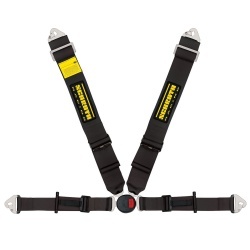 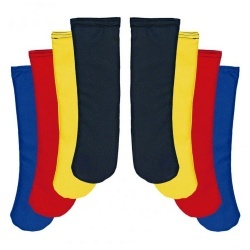 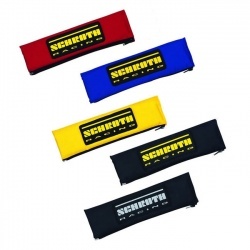 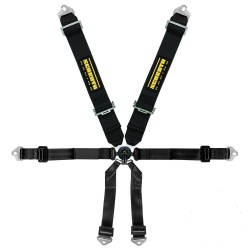 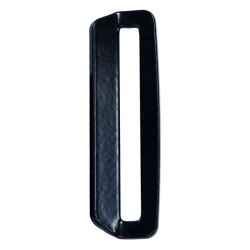 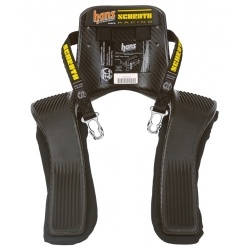 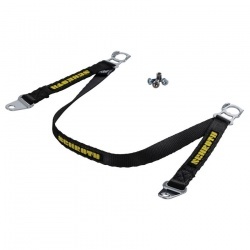 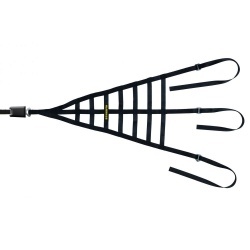 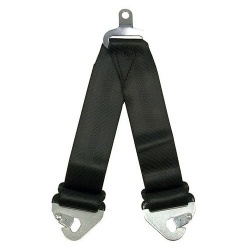 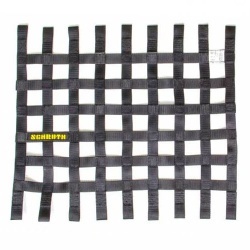 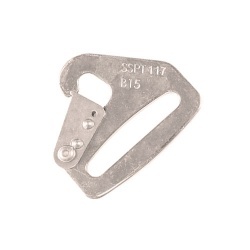 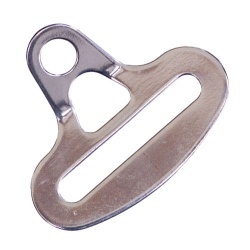 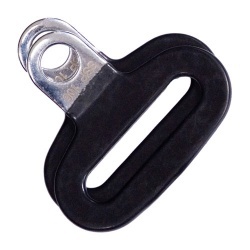 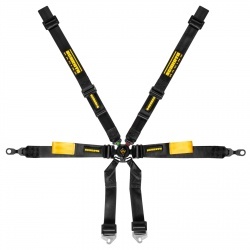 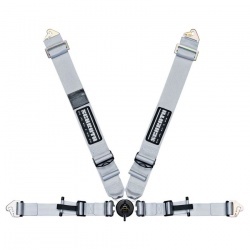 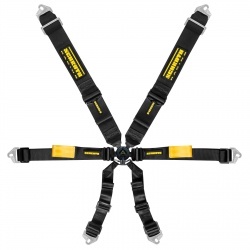 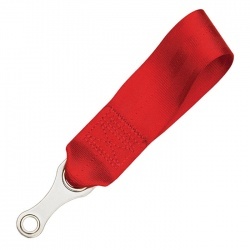 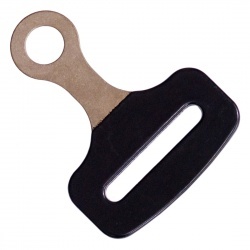 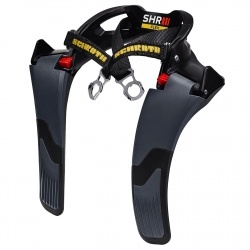 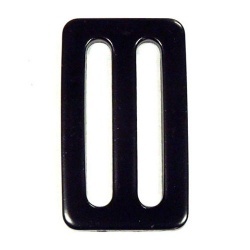 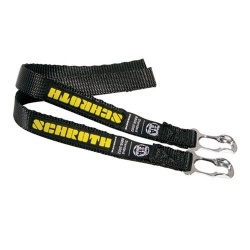 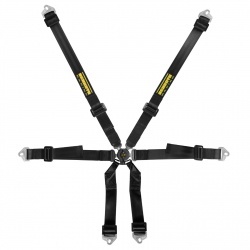 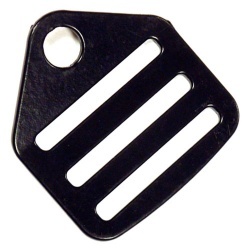 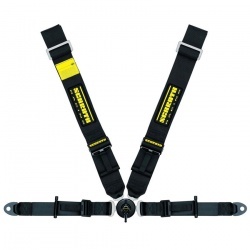 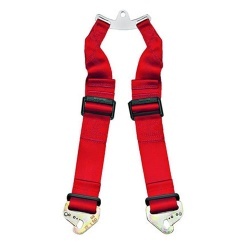 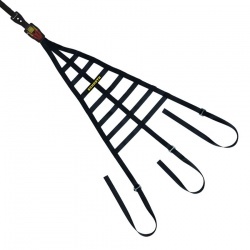 We hold large stocks of Schroth harnesses, HANS devices and associated accessories. 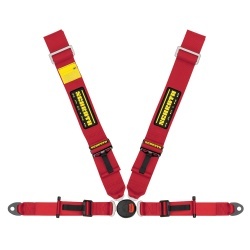 MSAR are Official Schroth Agents, call us now for advise on any HANS or Safety Harness requirements on 0208 655 7877.